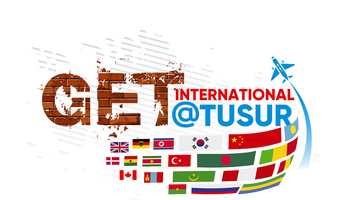 TUSUR University and the Tomsk Regional Administration are holding the third national robotics championship RoboCup Russia Open 2018, whose winners will be representing Russia in Italy, Canada and Iran. Winners of the Tomsk event will proceed to compete to three international RoboCup championships in 2018: the first super-regional European RoboCupJunior Championship 2018 (May 29 to June 1) in Italy, the RoboCup World Final (June 16 to 22) in Canada and the super-regional RoboCup Asia-Pacific (October 2018) in Iran. This year the RoboCup international organizing committee made an unprecedented decision to reserve quotas for Russian teams in all leagues: 12 teams will have a chance to qualify for the European championship, 7 in the World Final, and 21 in the Asia-Pacific championship. 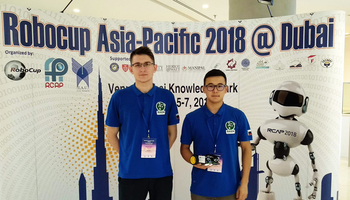 This large quota is due to the high performance of the Russian teams during the 2017 season: at the first RoboCup Asia-Pacific in Thailand, a total of ten teams from Russia, including teams from TUSUR and Tomsk region, were among the winners in almost all leagues. In 2016, the quota reserved for Russia was only for one team. 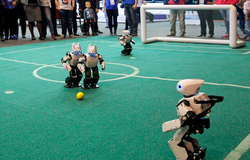 Alexander Shelupanov, Rector of TUSUR University, says that for twenty years Russian teams competed in RoboCup events as individual participants, and only recently have they been able to compete as official representatives of Russia. The competition serves an important purpose in training of engineers who will be vital for taking on the challenge of driving the digital economy in the country, and robotics will be an important component of that journey. The Russian teams make use of both imported and domestic-made components in their work, the global being to shape and develop the Russian robotics industry. 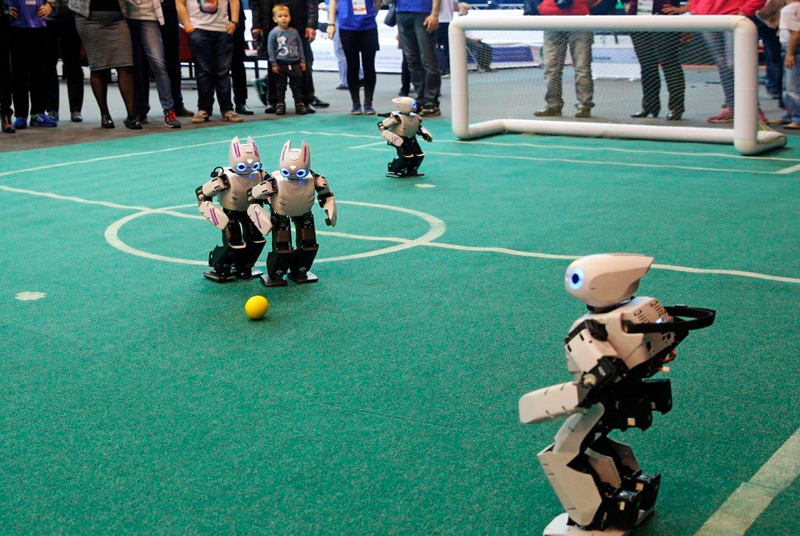 In this context, RoboCup Russia Open 2018 is an important factor for the high-tech industry in the country. 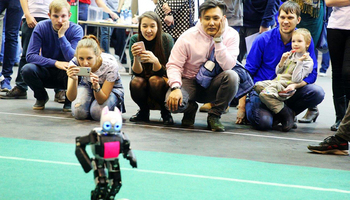 RoboCup is one of the most high-profile robotics competitions in the world that first came to Russia in 2016 when the first RoboCup Russia Open was held in Tomsk. 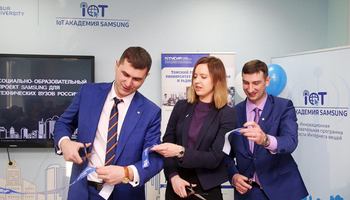 The event was held at the joint initiative of TUSUR University and the Tomsk Regional Administration and with the personal support of the Governor of Tomsk region Sergey Zhvachkin, and the Russian National RoboCup Committee.